Womens leopard print jumper by Brax Feel Good, style Liz. 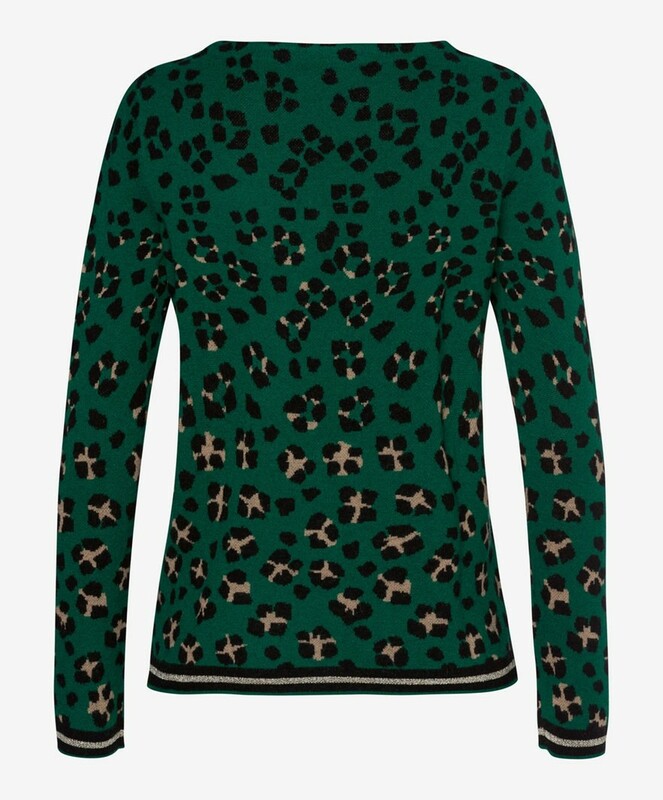 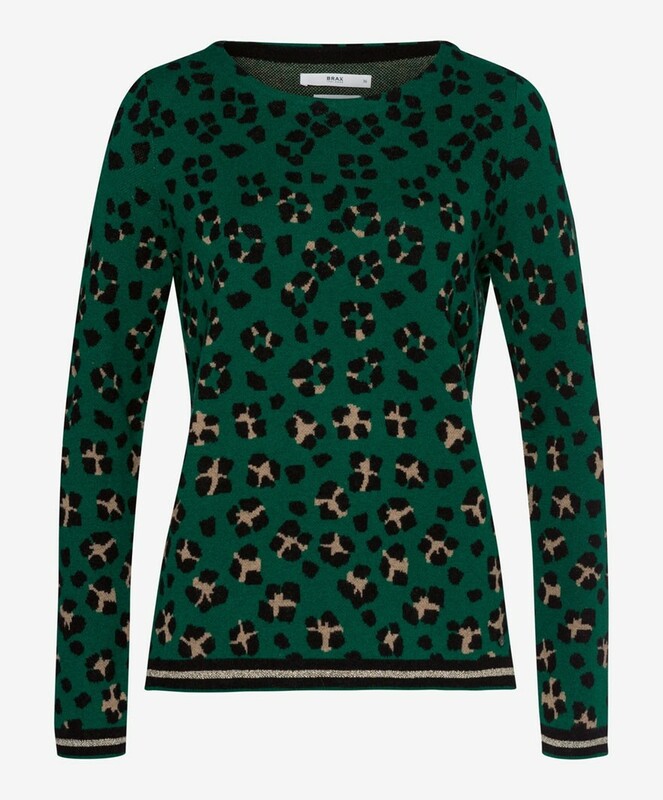 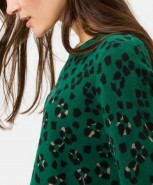 A fun and fashionable jumper in a rich green leopard print with a gold trim for the finishing touch. 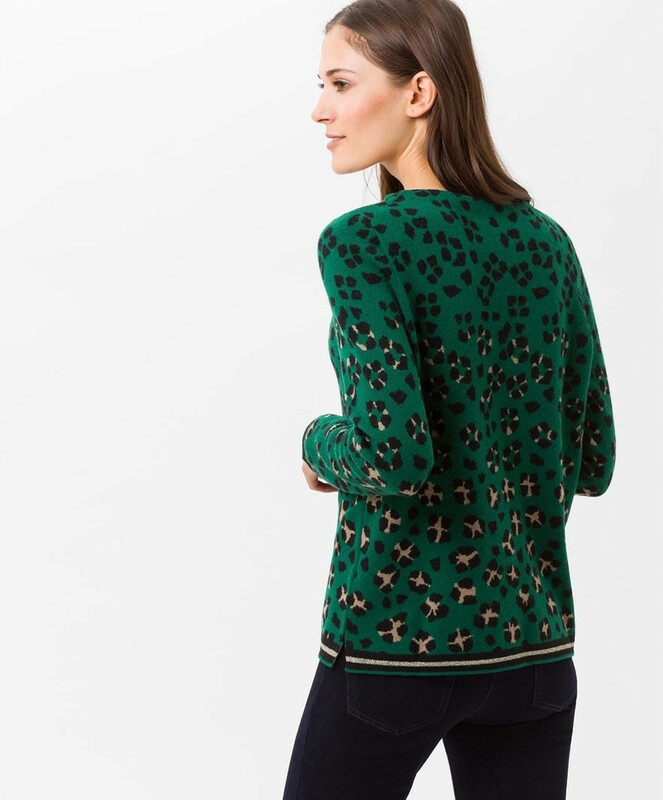 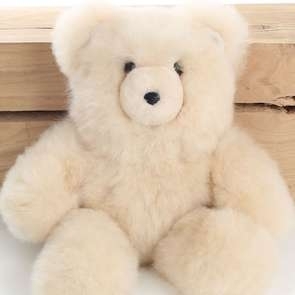 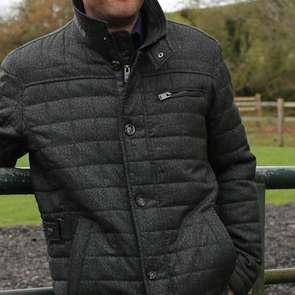 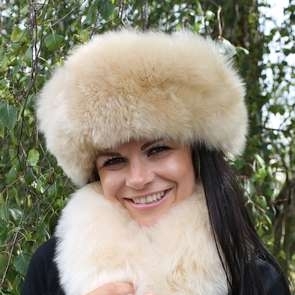 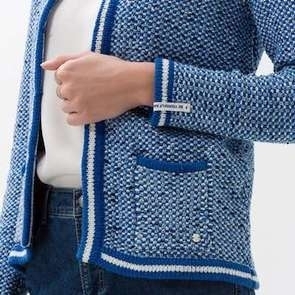 Made from a blend of merino wool, it is super soft and warm, a perfect piece for the season.